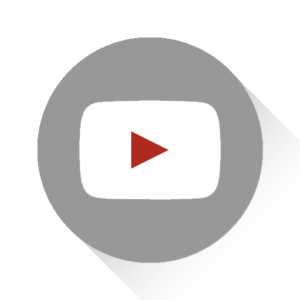 NXT TakeOver: War Games was an amazing night for wrestling. Another solid Takeover show where basically every match delivered. I took a little bit to process this amazing card and to see the news coming out of it. 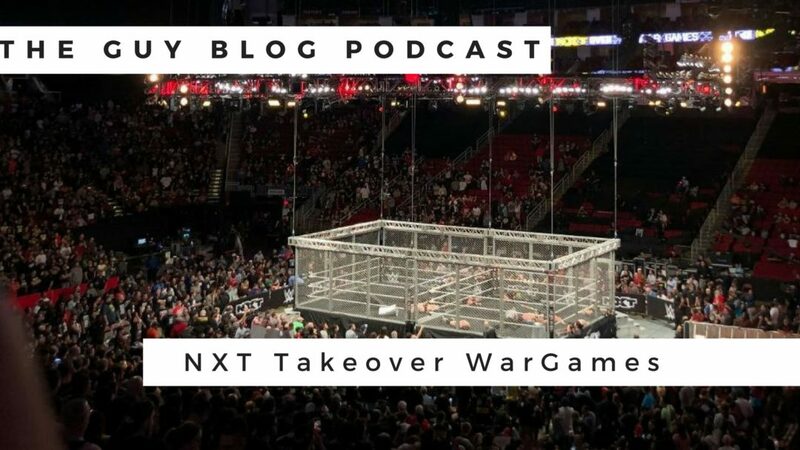 Overall, one of my favorite NXT Takeover shows so far and the WarGames match was handled perfectly for the most part. 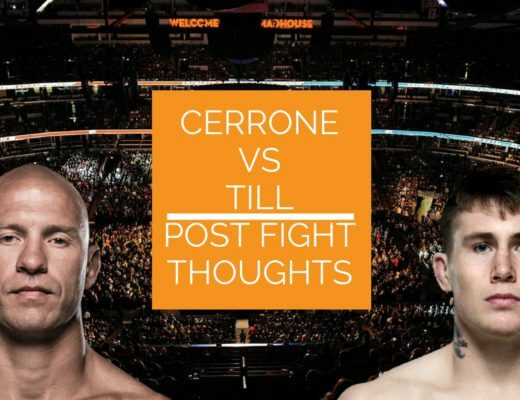 Listen in as I go through this card and give my thoughts on a great night of wrestling. 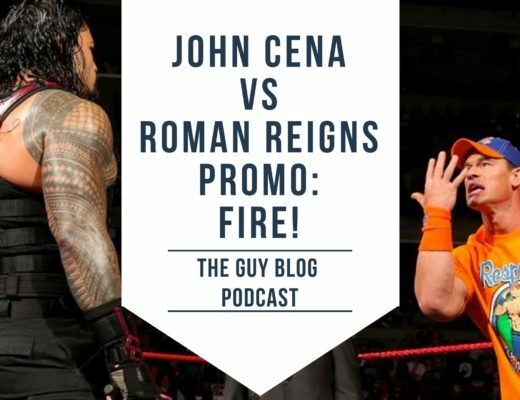 TGBP 031 John Cena vs Roman Reigns Promo: FIRE!